Olathe Lincoln, located in Olathe, Kansas is proud to be one of the premier Lincoln dealerships in the Kansas City area. We have had a reputation of honesty, integrity and respect since 1973. With community support followed by good relationships with our customers and employees, you'll know our commitment to customer service is second to none from the moment you walk into our showroom. We strive to make your experience with Olathe Lincoln a great one for the life of your vehicle. 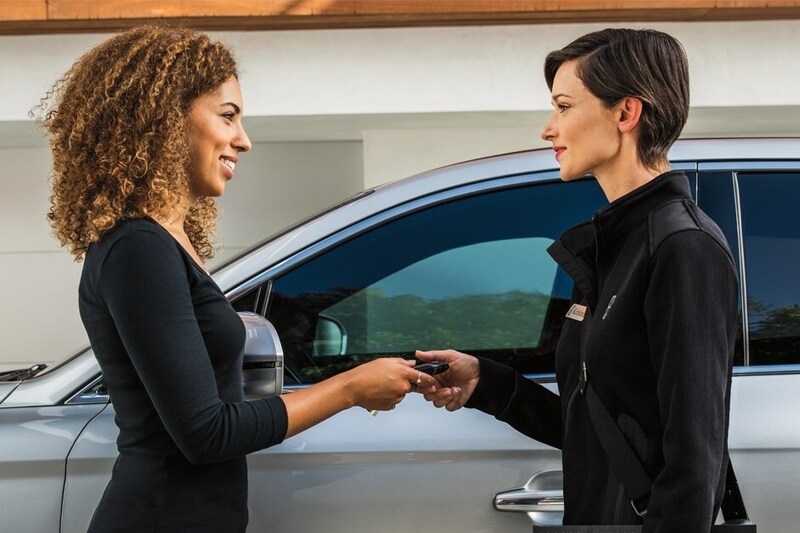 Whether you need to purchase, finance or service a new or pre-owned Lincoln, you've come to the right place. If you don't see what you're looking for right away, we can special order or locate the right one for you. We also have a CarFinder tool where you can let us know what you are looking for and we will gladly inform you when a matching car arrives. If visiting Olathe Lincoln in person doesn't fit your busy scheduled, use our Contact Us form and a Lincoln Specialist will be in touch. Olathe Lincoln is an excellent online source for a new or pre-owned Lincoln vehicle, or genuine Lincoln parts, service or accessories.